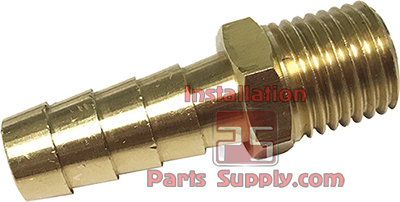 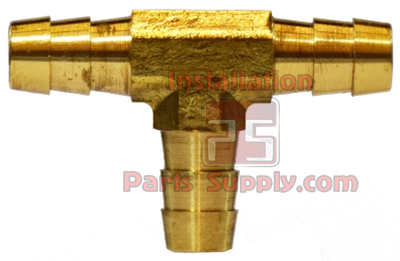 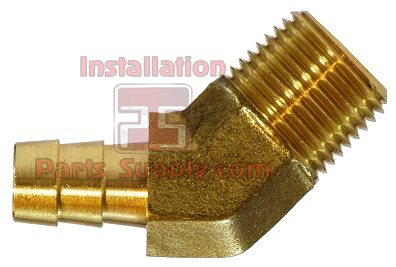 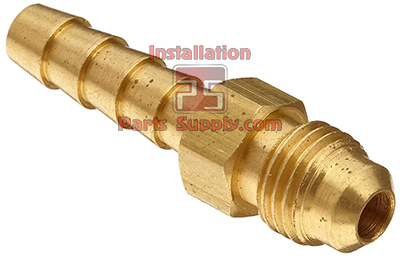 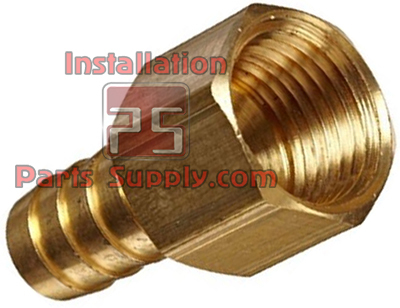 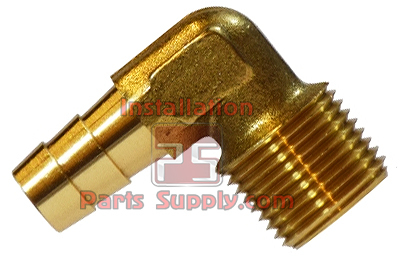 Brass Hose Barb Fittings are a typically used for Water, Oil, Gas and air applications among others. 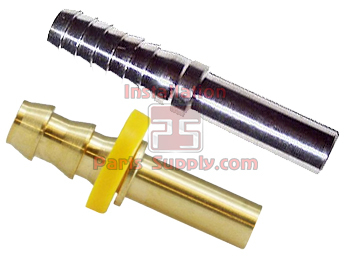 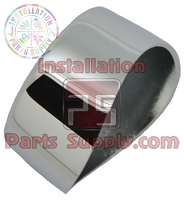 The Barb is designed to fit the Inside Diameter (i.d.) 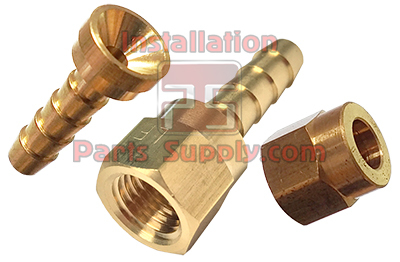 of Tubing and Hose. 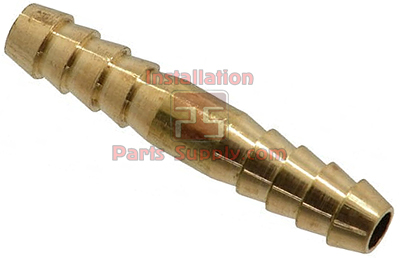 A Brass Hose Barb Fitting is characterized by the presence of angled barbs that grab and hold on the I.D. 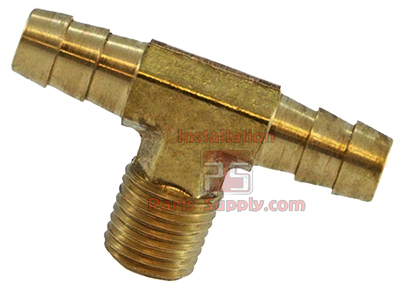 of a Tubing and Hose. 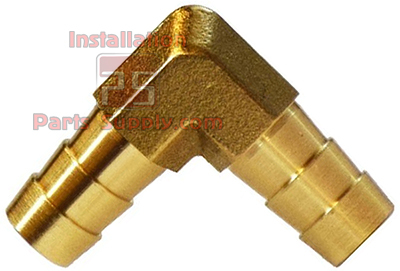 Brass Hose Barb Fittings are typically secured by using Stainless Steel Stepless Oetiker Clamps and a special pincer style Oetiker Pincer Pliers or Stainless Steel Hose Clamps which are secured using a nut driver or screwdriver.